When I think about the attack on Pearl Harbor, music is hardly the first thing that comes to mind. But, music really DOES touch the soul, and the organizers of this year’s Pearl Harbor 75th anniversary commemoration know it. That’s why they’ve arranged for a variety of musical events for families, veterans, and those who want to memorialize the attack on Pearl Harbor through music. Enjoy a wonderful live military band performance at the Pearl Harbor Visitor Center Lanai, playing a variety of patriotic and stirring melodies. 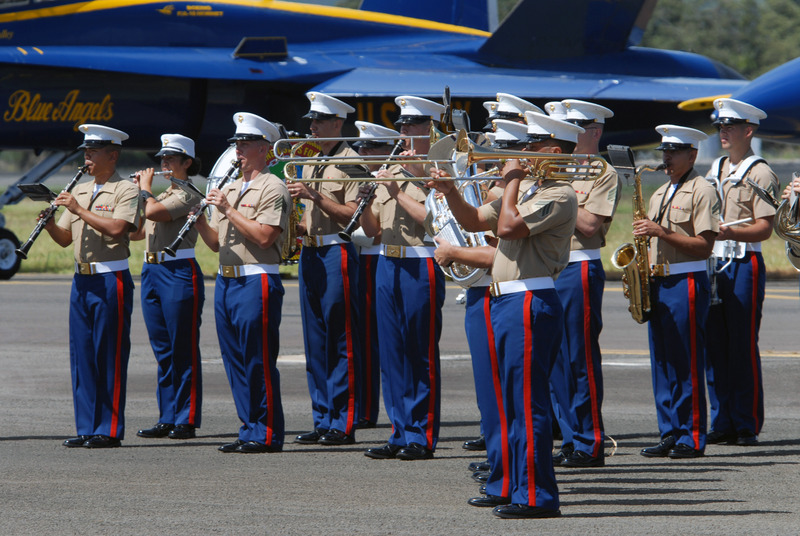 The U.S. Marine Corps Forces Band will perform Tuesday, December 6th. The performance is part of the Pearl Harbor 75th Anniversary commemoration. Under the direction of Chief Warrant Officer 3 Bryan Sherlock, the U.S. Marine Corps Forces Pacific Band performs at over 400 commitments each year. From ceremonies to parades, the band is as entertaining as it is regal. Its mission is to enhance the lives of military and civilian communities through quality musical performance. 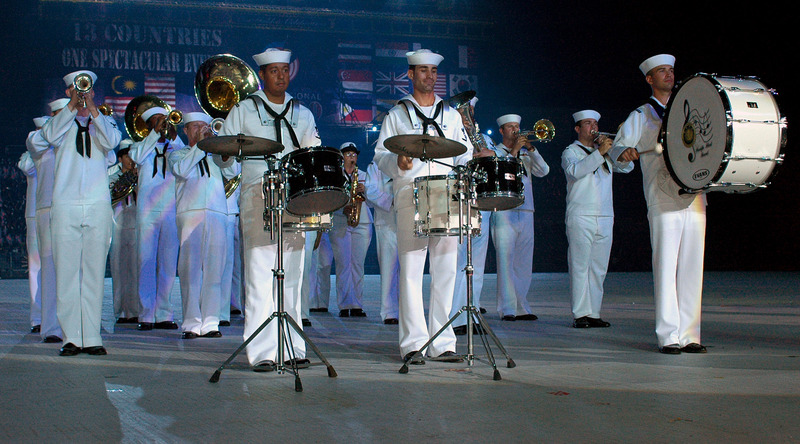 The Pacific Fleet Band will perform Monday, December 5th. The performance is an opportunity for families to commemorate Pearl Harbor and remember those who lost their lives during the attack. To commemorate the 75th anniversary of the attack on Pearl Harbor, a Mass Band performance will feature over 1,000 student musicians paying respect, remembering, and never forgetting the tragedies of World War II by presenting the world, “A Gift of Music” via international webcast on December 7th, 2016.